SILENCE THE VIOLENCE AND SHUN THE GUNS – AN ANTI-VIOLENCE INITIATIVE TO REDUCE ALL YOUTH GANGS AND GUN VIOLENCE. Subscribe to the YouTube channel now and interact live with the founder! STAND UP AGAINST ILLEGAL GUN ACTIVITY, OWNERSHIP, AND WEAPONS WHICH ARE CUTTING LIVES SHORT AND DAMAGING OUR COMMUNITIES EVERY DAY. SOLUTION TO REDUCE YOUTH GANGS AND GUN VIOLENCE: Education and mentorship. HOW TO FUND THE SOLUTION: Regularly purchase any of the over 100 items from the growing product line. Join the growing movement by purchasing Silence the Violence and Shun the Guns themed t-shirts for “Anti-violence t-shirt Fridays”. 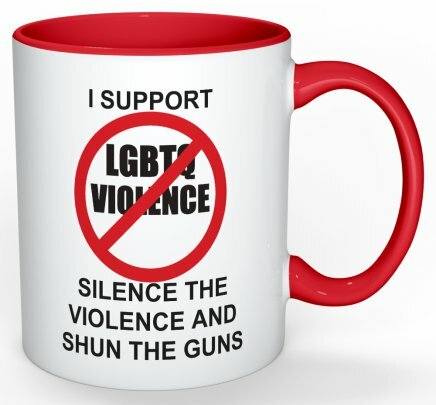 Join a growing number of supporters who wear Silence the Violence and Shun the Guns t-shirts every Friday. Arm yourself with these tools and others, and then make your voice continually heard beyond your tragedy, demonstration, or march to increase the collective action for real change. 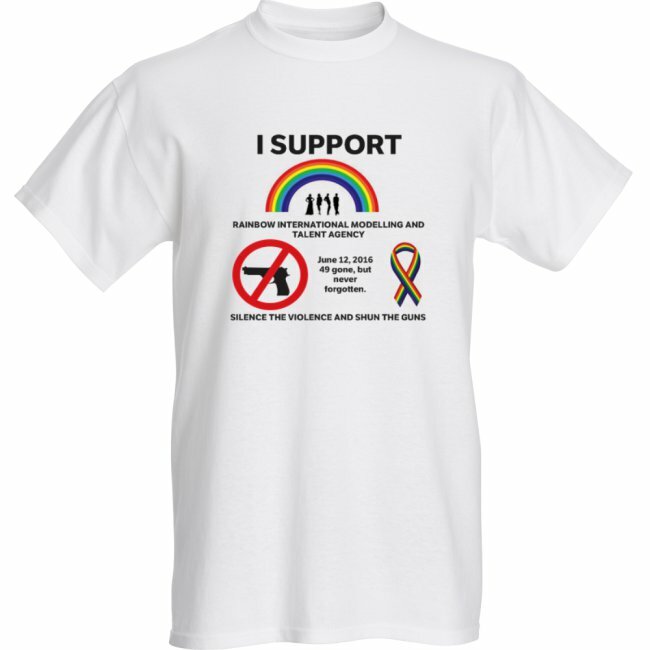 See the t-shirts and some of the over 100 other items below and the rest, on Facebook. View the items by clicking here. 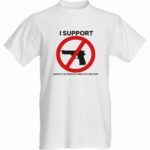 Why are a growing number of legal and law abiding gun owners are on board and have been regularly buying Silence the Violence and Shun the Guns' items for years to support this initiative? See here. A MUCH-NEEDED CHANGE FOR EQUAL SOCIAL AND ECONOMIC TREATMENT AND THE REDUCTION OF AVOIDABLE CRIMES FOR OUR VULNERABLE YOUTH HAS BEEN IN THE WORKS. NOW WE ARE INVITING YOU TO JOIN THE MOVEMENT TO GET OVER THE FINISH LINE. 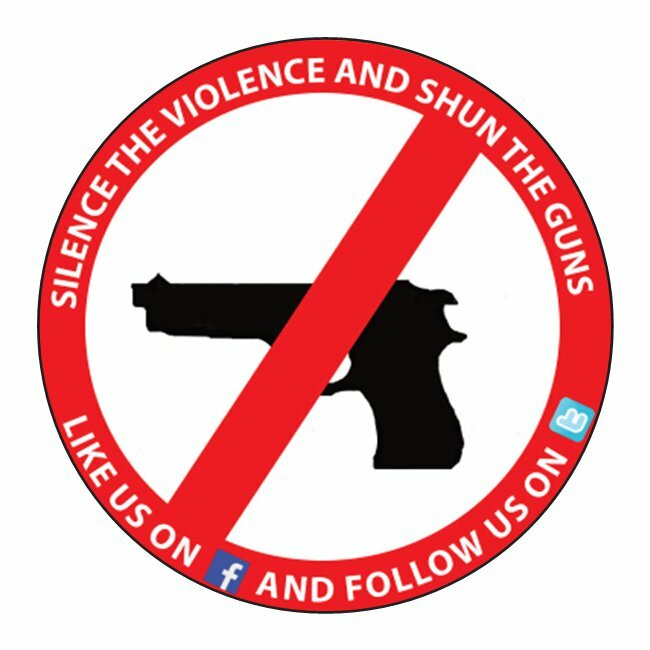 Look out for the large sign below and other related signs that Silence the Violence and Shun the Guns branding executives display, mainly in the Toronto downtown financial district, upscale areas, in random areas in the G.T.A., events, at campaigns, and/or this image on the devices of our partners, and join the movement! People are regularly buying Silence the Violence and Shun the Guns items because they want to raise awareness for change. 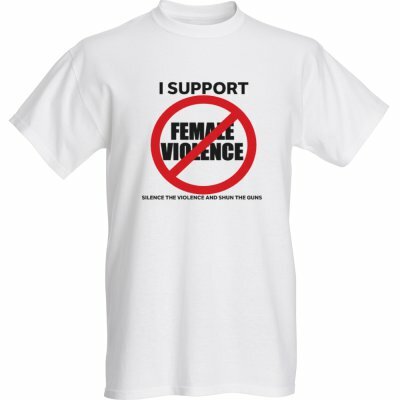 They also realize that they must give back if they want change and above all, they want a safe environment. Your consistent and continuous purchases will insure that “hope” for the future will result in bankable results. Click here to join the initiative by taking action now to begin the healing process. 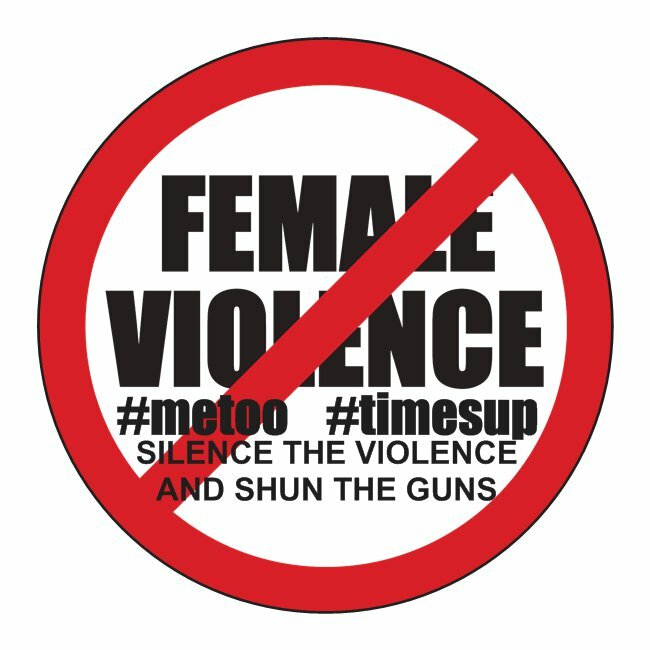 About the two images on this webpage: The founder and his team were nearby “Taste of the Danforth” 2018 where Toronto mayor John Tory stopped by to thank him and his organization, Silence the Violence and Shun the Guns, and on many occasions in the past, for their advocacy efforts. Every time he sees the team, he stops by to thank them and at least one of those times they were on live T.V.. They have been in conversations for years, mainly by text message. 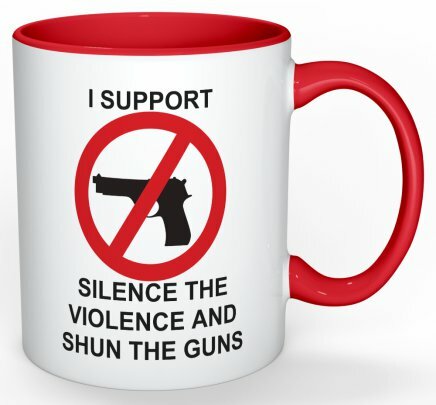 There are 15 local based at-risk youth gangs and anti-gun violence organizations and mayor John Tory has only done photo ops with Silence the Violence and Shun the Guns. He knows that Silence the Violence and Shun the Guns is number one, by far, for several reasons. See our growing portfolio of endorsements by the rich, powerful and famous here. Currently there is a 20% youth unemployment rate. Impoverished areas experience postal code racism where employers blacklist youth living in targeted areas. Are you willing to make a reasonable purchase of these items to help fund the creating youth jobs campaign? Buy here! Dominate in the targeted areas for a successful strategy to reduce youth gangs and gun violence. Now watch as Silence the Violence and Shun the Guns takes a chunk out of the youth unemployment rate, starting in Toronto, Ontario, Canada. There are over 100 unique items to buy from the ever-growing product line. 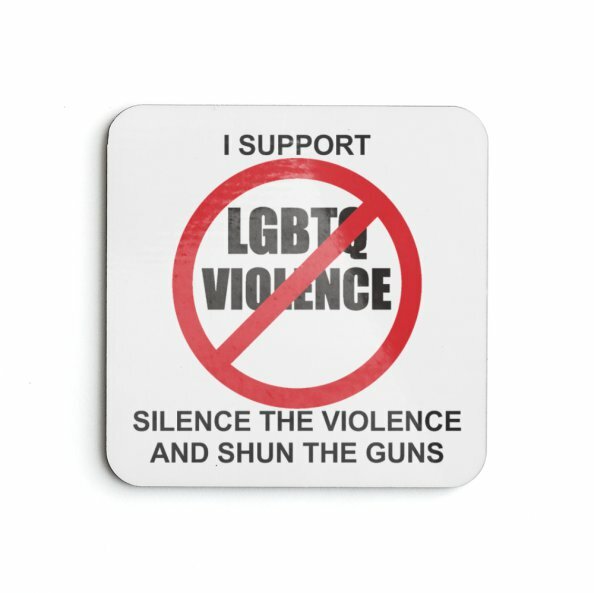 Since 2010, Silence the Violence and Shun the Guns’ primary concern has been the illegal gun activity and owners who are responsible for the escalating gun violence. The illegal gun activity and ownership makes life tougher for legal and law-abiding gun owners. Historically, legal gun owners have never been the problem for the escalating gun violence. 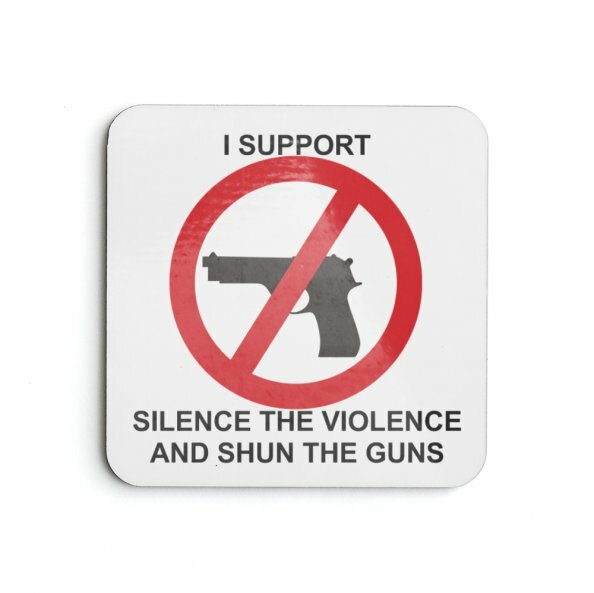 Buyers of Silence the Violence and Shun the Guns items include legal gun owners who are hunters and collectors. Can you ever recall a news story where a legal gun owner was responsible for a mass shooting? Click here to read about the purpose for the current generation of the money. 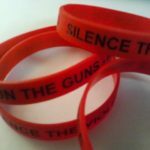 Silence the Violence and Shun the Guns has recently become the # 1 initiative, by far, in North America (and possibly the world) striving to reduce youth gangs and gun violence. Read here. And this fact is true because people, from all walks of life, have placed their ongoing trust and growing financial support in the vision and guidance of Silence the Violence and Shun the Guns since 2010. 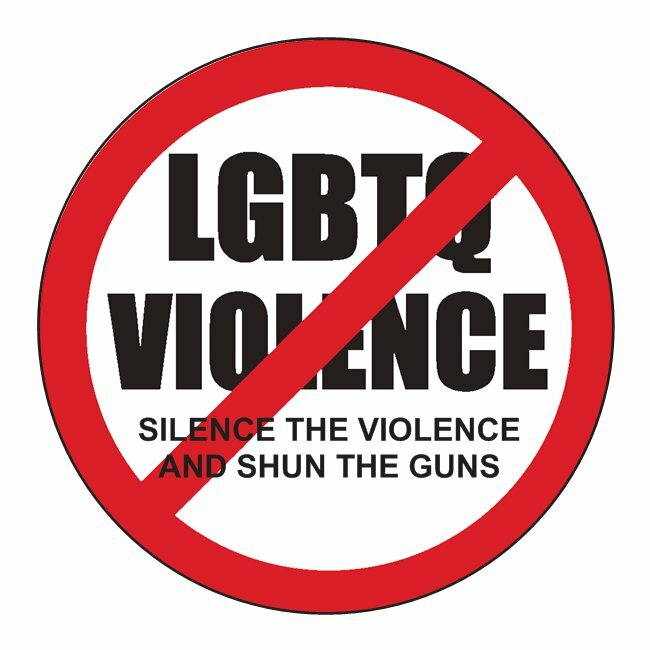 One of the reasons that Silence the Violence and Shun the Guns is the leading initiative for reducing youth gangs and gun violence, is that social and economic equality must be sought for everyone. If there is going to be a conversation and action taken to reduce gun violence, all those who are affected must be acknowledged and there must be a call for action. 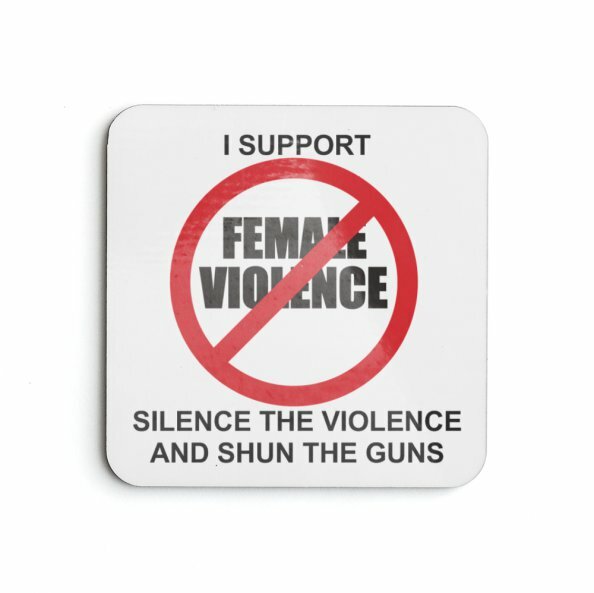 The solution designed by Silence the Violence and Shun the Guns is one that can be implemented anywhere in the world, starting in Toronto, Ontario, Canada. History is in the making! WE NEED TO FACE THE FACTS IN 2018! If you think there should be no concern for rising gangs and gun violence, you should watch this video where Minister of Public Safety, Ralph Goodale, states $327 million will be allocated to combat the problem. A spike in gun and gang violence in Canada has experts worried. Read here. “More efforts needed to prevent young people from turning to gangs, say police.” Read here. CP24 reported on TV after the summit in Ottawa that the upward swing in gangs and gun violence activity is “disturbing.” Read a related CP24 article here. CBC, read here. Globe and Mail, read here. Watch the Ottawa guns and gang violence submit held on Monday, March 7, 2018 here. The massacre at Marjory Stoneman Douglas High School in Parkland, Florida on February 14, 2018 can happen again and again anywhere on this planet where guns are accessible by criminals and people who apparently have mental health issues. So why can't a mass murder take place in Canada, too? You may say, “That's not possible.”. The most recent mass shooting was at Sainte-Foy Mosque on January 29, 2017 in Quebec, Canada. And prior to that incident, a seventeen-year-old male shot up a home and school in northern Saskatchewan on January 25, 2016. We must take proactive steps in order to reduce these tragedies from occurring again. Other organizations have been, and are, stating that we must invest in prevention and our youth. See here. 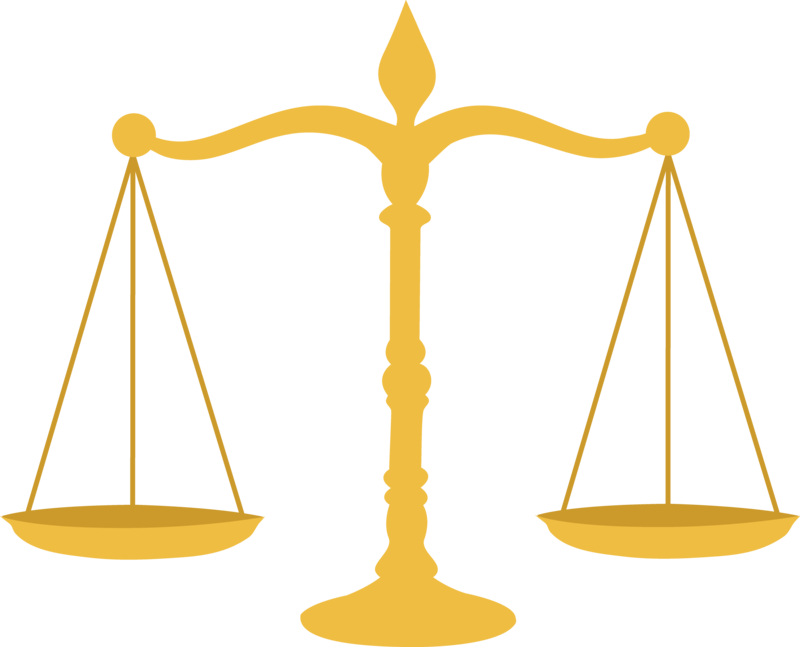 March 20, 2018 - Ontario police lay charges in five investigations into social media threats. See here. March 24, 2018 - For those who say there is no gun violence in the G.T.A., just try to tell that to the approximately 600 people who braved the cold and marched from Nathan Phillips Square to Queen's Park today as marches, demonstrations and benefit concerts are being held all around the world. See here. With the announcement in December 2018 by the Ontario Ford government to discontinue the $25 million per year funding for after school programs and for all practical purposes, the elimination of the anti-racism directorate, a standalone initiative that was put in place to eliminate systemic racism in government polices, decisions and systems and the elimination of free tuition in January 2019 for low-income students, the chances for an increase in homicides over the record homicides in 2018 is likely. In addition, the pipeline to jails will widen. Who will these changes effect the most? The Black community. The same Black community that premier Doug Ford stated who loves him and he loves the Black community. Did he consider these facts before he decided to make these changes? Does he really care? His solution to reduce youth gangs and gun violence is to ramp up the funding for the police budget. How about investing in the underprivileged communities to reduce the rise of youth gangs and gun violence? A growing number of the public has been voicing on T.V. that the G.T.A. is not safe. Politicians, the police and specialists in the field are no longer saying that the G.T.A. is safe. This year, we launched the annual year ahead prediction campaign to collect intelligence starting from our base of supporters located mainly in the Toronto financial district, upscale areas and then beyond. IT'S TIME FOR US TO RING THE WARNING BELL! YOUTH GANGS AND GUN VIOLENCE. We need to incite and keep the conversation going if we ever hope to reduce escalating youth gangs and gun violence. Ask any police officer in Toronto, Ontario, Canada and he or she will tell you that there is an average of six shootings every day. The media only has enough time to report on the shootings people would find most important. What must be understood by all is that “youth gangs and illegal gun violence effects everyone”. A society where equality in all areas of life must be established, vigorously protected, and maintained. And then we must commit to allocating the proportionate amount of ongoing money and resources to bring those left behind up to par with society; those who have experienced generations of systematic social and economic exclusion in our local community. “Social and economic exclusion leads to poverty and poverty leads to avoidable crimes.” A lifetime of living in bankruptcy, particularly specific races in our local community, is nothing less than inhumane. It is high time we took peaceful and appropriate action for equality by leveling out the social and economic playing field so that everyone who chooses to live, at the very least, a decent life without any barriers, can do so. Everyone in our local community deserves a fair shot at a fulfilling life. We must recognize that there are races of people in our local community who are systematically left behind even now, even after hundreds of years. How can we honestly say that we are friends with them if we are not taking the appropriate and proportionate action to make right these wrongs? 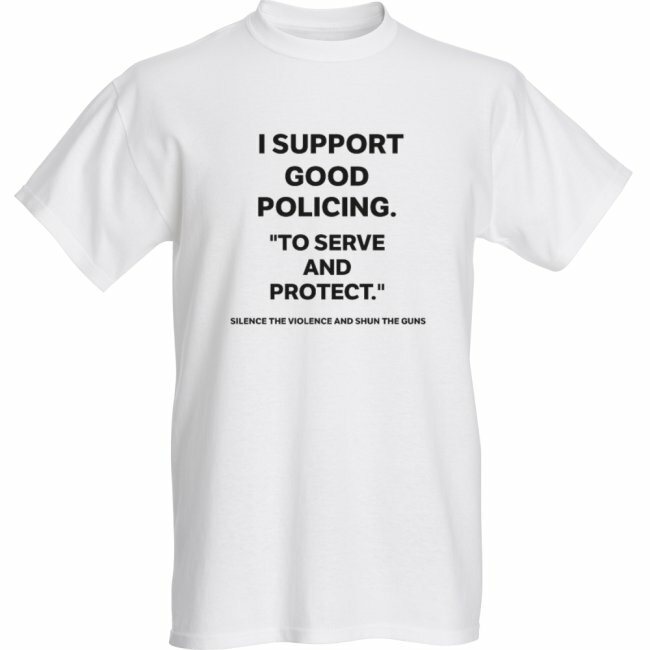 HERE ARE SOME OF THE MOST POPULAR ITEMS AVAILABLE FOR SALE TO MAKE YOUR STATEMENT AND EFFECT POSITIVE CHANGE. 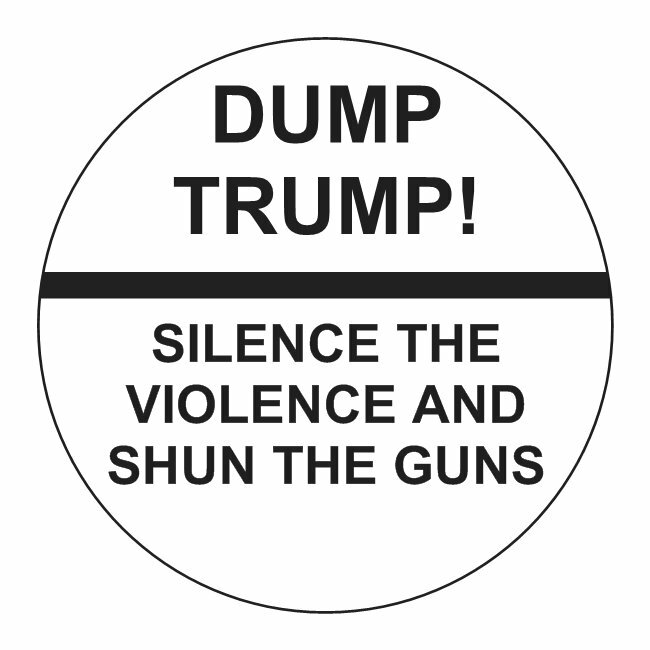 Keep up-to-date on Silence the Violence and Shun the Guns' developments and events. 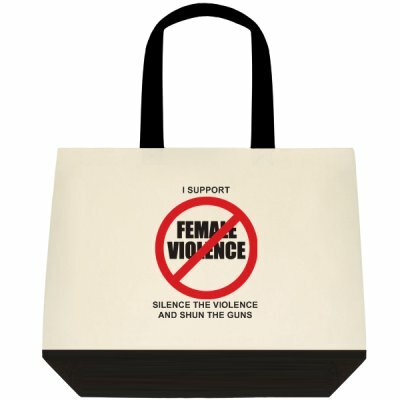 SILENCE THE VIOLENCE AND SHUN THE GUNS will use the information you provide on this form to be in touch with you and to provide updates and marketing.